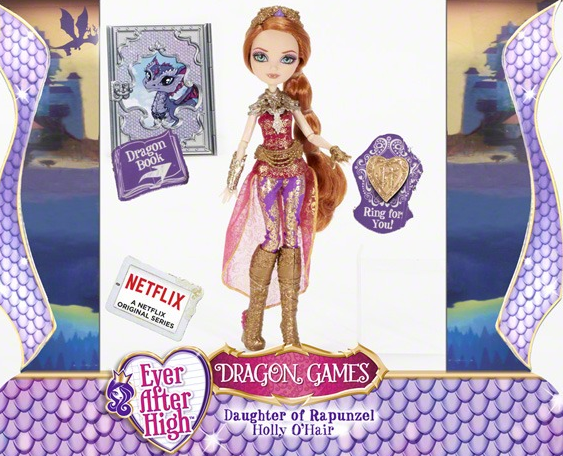 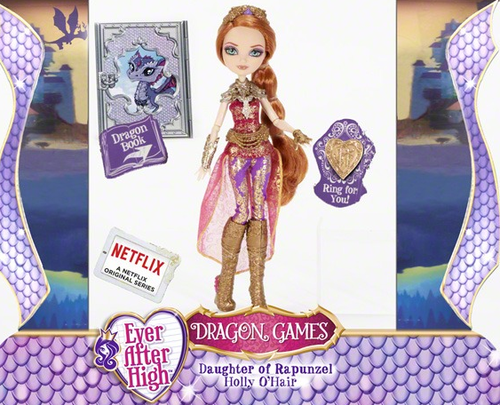 Ever After High Dragon Games stechpalme, holly O'Hair doll. . Wallpaper and background images in the Even After High club tagged: photo.